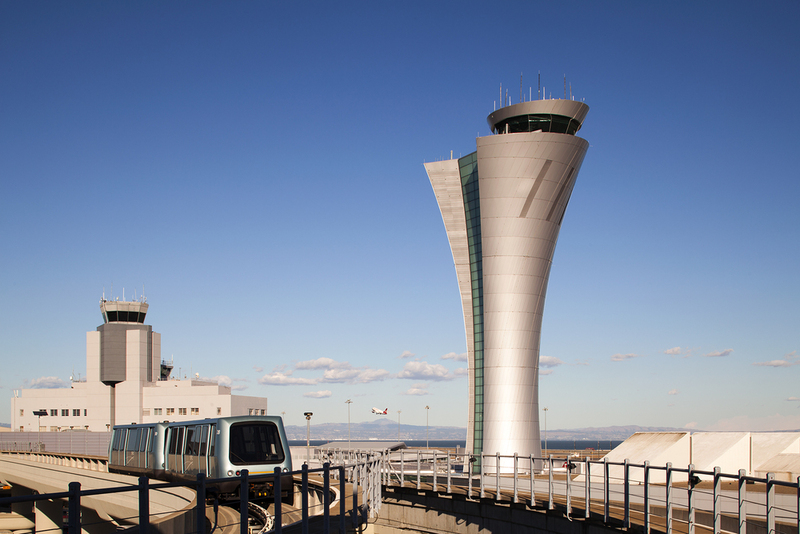 AE3 provided project management services for a new 221-foot aluminum-clad Air Traffic Control Tower at SFO. This tower replaced the original, built in the 1980’s. 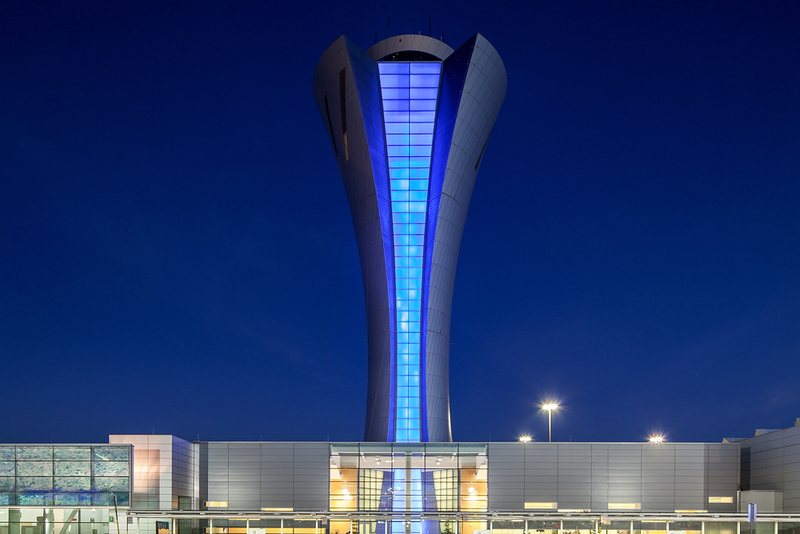 The designers made the best use of the narrow site by creating a tower that allows the air traffic controllers to survey all the incoming and outgoing flights. AE3 represented the Airport’s best interests in regards to the Design/Build team’s implementation of the project and supported the overall project manager. Responsibilities included: coordinating construction schedules with the contractor and Airport stakeholders, reviewing and approving change orders, reviewing construction for conformance to the construction documents, leading construction review meetings, developing reports and presentations for the Airport Commission, managing the design process for various portions still under development, and managing the overall budget and controlling budget creep.